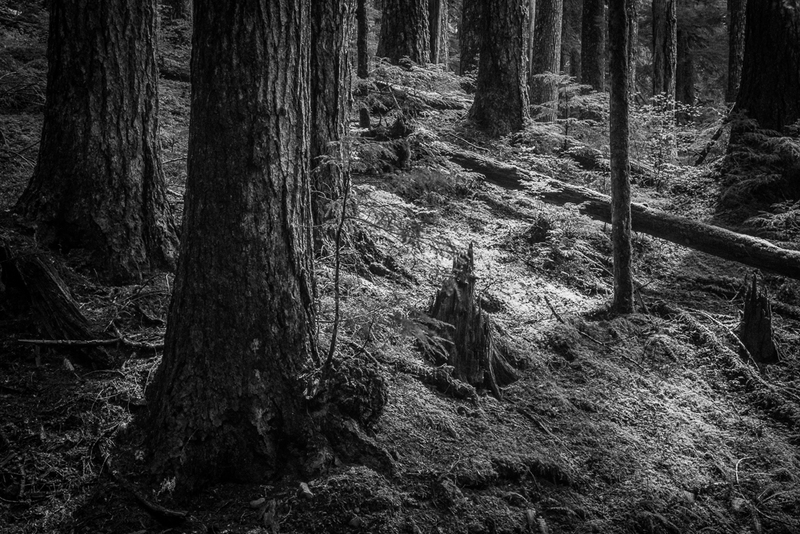 This entry was posted in Uncategorized and tagged B&W, Black and White, Olympic National Park, Olympic Peninsula, Pacific Northwest, Pantomime, Rocks, Sol Duc Falls, Tree, Trees by nixonphoto. Bookmark the permalink. Great pic too by the way! Many thanks. I appreciate the encouragement. That made me laugh. Good luck catching them! Many thanks for the feedback. Thanks for stopping by here too!